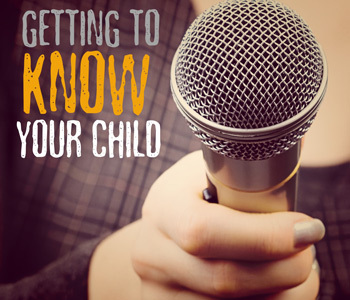 How well do you really know your child? Can you predict the answers that he or she would give to the following questions? Why not interview your child? Spend some time with your child discussing the questions below; you may get lucky and learn something about your child that you didn't know! 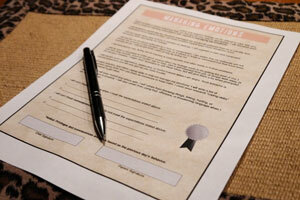 Use this child interview to gain insight into the thoughts, ideas, and wishes of your child! What do you want to be when you grow up? Why? What is your favorite thing about school? Least favorite? Who do you consider to be your hero? Why? What three things do you think you are good at? What is your best memory? Worst memory? What is the best thing about being young? What is the worst thing? What makes a person good? What makes a person bad? What is your favorite class? Who is your favorite teacher? What makes you the most angry? If you could have three wishes, what would you wish for? If you were the parent for a day, which rule would you get rid of? Do you collect anything? What would you like to collect? If you could have a magical power, what would you choose? What would you do if you had the magical power you chose? Describe yourself using five words or less. Would you rather be the richest, best-looking, smartest, or happiest person in your school? If you could spend one day doing anything you wanted, what would you do? How would you act if there were NO laws for the day? Do you think it would be difficult to be a parent? Why or why not? What is your biggest problem at school? What is your biggest problem at home? If you had $10,000, how would you spend it? If you could change one thing about the world, what would it be? Why? What is the best thing about being YOU? Chris Theisen is the creator of The Parent Coach Plan, a simple and easy-to-use in-home discipline program that provides parents with the information and tools that are needed to establish effective discipline. 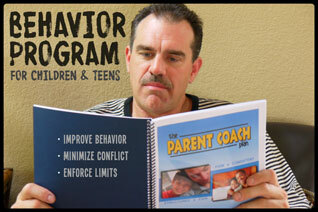 Use this program to develop a firm, fair, consistent, and structured discipline regimen in your home. 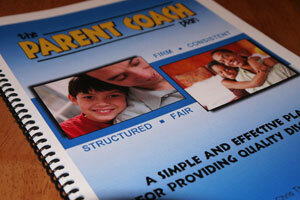 The Parent Coach Plan: An in-home parenting program that improves child behavior. 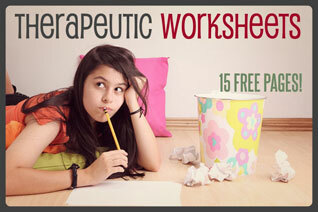 Download your copy and get a FREE set of parenting tools! 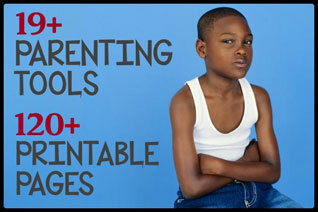 Behavior management tools for more effective parenting! Behavior contracts, behavior chart, token economy system, and more! Download now! 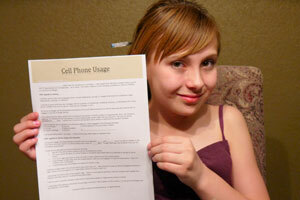 Pre-written behavior contracts specifically oriented towards teens. Download the full package, which also includes a discipline program. 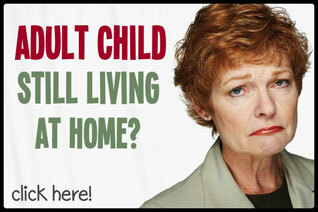 Our "Boomerang Kids" contract helps parents that still have an adult child living at home. Minimize arguments and set clear limits for your boomerang kid. Copyrights © 2019 Child Discipline Help All rights reserved.